Struggling European electronics giant Dixons Carphone has suffered a massive data breach, or what may in fact be two separate data breaches. The multinational electrical and telecommunications retailer and services company owns and operates a number of brands throughout Europe, including Carphone Warehouse, Currys, Dixons Travel and PC World. 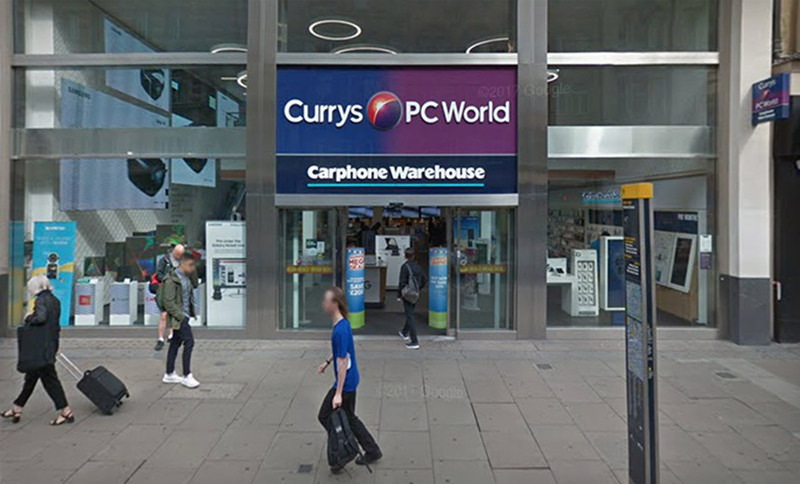 Dixons Carphone says it launched an investigation last week into the suspected breach and has found that “there was an attempt to compromise 5.9 million cards in one of the processing systems of Currys PC World and Dixons Travel stores,” apparently in July 2017. “Our investigation has also found that 1.2 million records containing nonfinancial personal data, such as name, address or email address, have been accessed,” the company says in its statement. The company says it immediately launched an investigation after learning about the suspected data exposure. One mitigating factor for the potentially exposed payment cards: 5.8 million of them had chip-and-PIN protection. Since 2006, all card transactions in the U.K. made with a U.K.-issued payment card have required that the card include chip-and-PIN protection. The move took a big bite out of counterfeit and stolen card fraud, according to the UK Cards Association. Dixons Carphone says only card numbers appear to have been exposed in the breach. “The data accessed in respect of these cards contains neither PIN codes, card verification values (CVV) nor any authentication data enabling cardholder identification or a purchase to be made,” the company says. That’s good news for cardholders, as well as card issuers; Dixons Carphone says it’s notified the latter about the data exposure so they can watch for potential fraud. But the stolen card details could still be used to commit online fraud. In addition “105,000 non-EU-issued payment cards which do not have chip-and-PIN protection have been compromised,” the company says. But seeing no signs of fraud is not the same as saying that a company has no verifiable proof that no fraud has – or will be – committed. Dixons Carphone says it has notified both the U.K.’s Information Commissioner’s Office, which enforces the country’s data protection laws in line with the EU’s General Data Protection Regulation, and the Financial Conduct Authority about the breach. Action Fraud is the U.K.’s national fraud and cybercrime reporting center, and also offers prevention advice and victim support. So far, it’s not clear if the breach, since it might date from July 2017 – when GDPR was active, but before the May 25 enforcement deadline last month – might be subject to the full force of that new law (see Europe’s Strong GDPR Privacy Rules Go Into Full Effect). Organizations that violate GDPR face fines of up to 4 percent of their annual global revenue or €20 million ($23 million) – whichever is greater – as well as other potential sanctions, including losing their ability to process people’s personal data. Last month, Parliament passed the 2018 Data Protection Act, which the ICO says “forms part of the data protection regime in the U.K.” together with GDPR. Notably, DPA 2018 gives the ICO the ability to fine organizations up to the maximum allowed by GDPR. The ICO said it’s not yet clear whether the full force of GDPR could potentially be brought to bear against Dixons Warehouse. Dixons Warehouse says it plans to notify everyone whose personal details were potentially stolen and to give them information about how to protect themselves (see Data Breach Notifications: What’s Optimal Timing?). 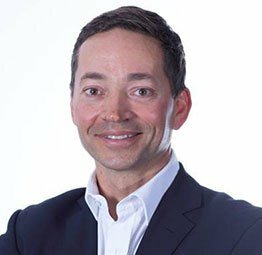 “We are extremely disappointed and sorry for any upset this may cause,” Alex Baldock, who’s served as CEO of Dixons Carphone since April, says in a statement. But this isn’t the first massive data breach to be suffered by publicly traded Dixons Carphone. Earlier this year, the company was slammed with a £400,000 ($533,000) fine for a 2015 breach of its Carphone Warehouse subsidiary that was perpetrated by an attacker who was able to access a WordPress installation that was outdated by six years (see Carphone Warehouse Breach: ‘Striking’ Failures Trigger Fine). The breach affected Carphone Warehouse’s online division, which operates the OneStopPhoneShop.com, e2save.com and Mobiles.co.uk websites, and resulted in unauthorized access to the personal data of 3.3 million customers and 1,000 employees. Dealing with the latest data breach isn’t the only challenge facing Dixons Carphone. Last month, the company warned that its pre-tax annual profits to April 2018 had plunged by 24 percent from the year before, falling from £501 million ($670 million) to £383 million ($510 million). And it predicted that its 2018/19 profits would fall further still, to £300 million ($400 million). Baldock said he would be closing 92 of the company’s 700 stand-alone Carphone Warehouse stores in an attempt to help the company adapt to the changing mobile phone market. The company is set to release its next set of financial results on June 21.